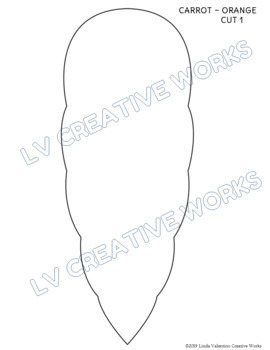 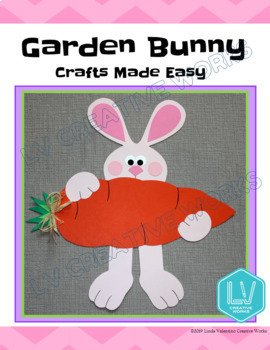 Whether for Easter or spring, this 12" Garden Bunny is an easy craft to make with your students. 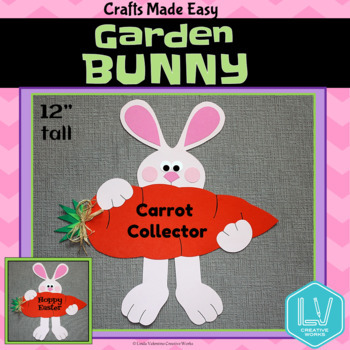 Step by step directions and Cut & Paste patterns make it perfect for elementary children. 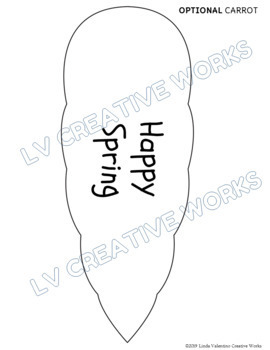 Use "Happy Spring" carrot or have students write their own messages using the plain carrot pattern.